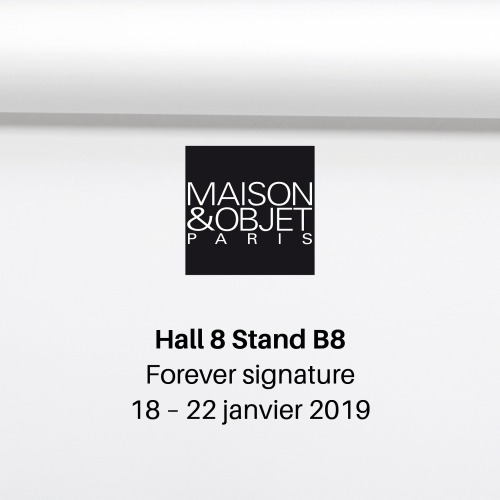 Created in 1995, the Édition Limitée gallery specializes in the commission of furniture, lighting and decorative objects in collaboration with Olivier Gagnère, Vincent Collin and Ettore Sottsass. As part of the great tradition of French Decorative Arts, the Édition Limitée gallery affirms the uniqueness of their creations ; Each piece is manufactured in limited series by french master craftsmen using specific material and technical savoir-faire. All our models are signed and some of them are part of a numbered series.